When will be Sweet Home next episode air date? Is Sweet Home renewed or cancelled? Where to countdown Sweet Home air dates? Is Sweet Home worth watching? When you think of upscale interior design, chances are Oklahoma City isn't the first place that comes to mind. Sweet Home's Jennifer Welch changed that mindset when she became the go-to choice for high-end, creative vision in the local market and eventually throughout the country. Over the last two decades, she has built the interior design business that bears her name from the ground up. Jennifer Welch Designs thrives on both her passion and the contributions of a young, dedicated team – Alex Hodges, Sarah Moll and Sabah Khan – as they transform lackluster homes and offices into breathtaking spaces. Wild antics aplenty, this series documents their creative process and the practical challenges they face with each project, ultimately resulting in breathtaking reveals for their clients. Beyond her success in business, Jennifer's "happily unmarried" relationship with ex-husband Josh Welch remains solid and her bond with quirky best friend Angie "Pumps" Sullivan keep everyone laughing. Jennifer transforms the former home of a famous drag queen into a place for her parents, with a little help from some new friends. Meanwhile, Josh makes a big decision to shrink his breasts. 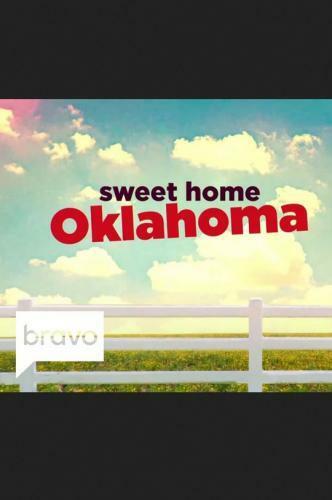 Sweet Home next episode air date provides TVMaze for you. EpisoDate.com is your TV show guide to Countdown Sweet Home Episode Air Dates and to stay in touch with Sweet Home next episode Air Date and your others favorite TV Shows. Add the shows you like to a "Watchlist" and let the site take it from there.